The damning Ofsted report that caused the downfall of huge apprenticeship training provider First4Skills has now been published. 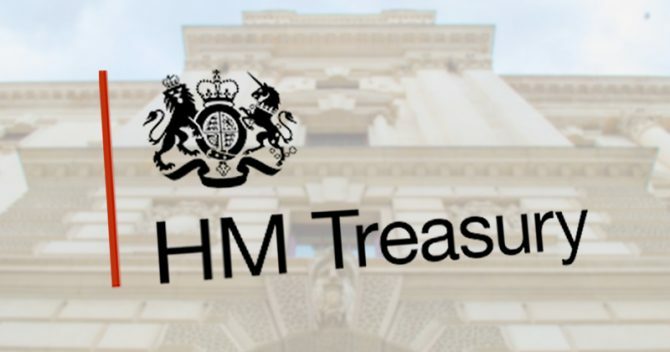 The Liverpool-based provider went bust earlier this month, affecting around 200 staff and around 6,500 learners, after the Skills Funding Agency pulled its contract. That action was prompted by a grade four rating from the education watchdog, following an inspection carried out from February 7 to 10 – the findings of which have now been made public. 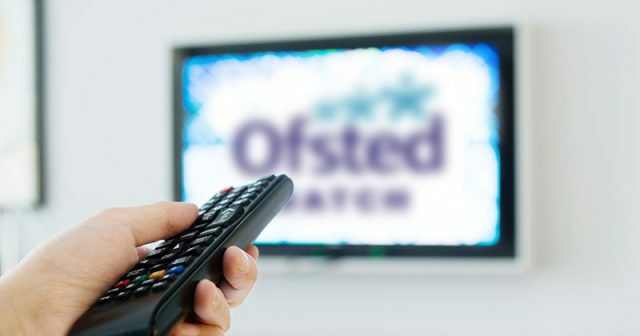 As typically happens with private training providers that receive an inadequate-overall Ofsted verdict, this prompted the Skills Funding Agency to terminate its contract. The Ofsted report slams First4Skills, which was 60 per cent owned by troubled City of Liverpool College, as inadequate across the board with no strengths. Inspectors blasted leaders at the provider for failing to “tackle the significant weaknesses identified at the previous inspection”, with the result that “outcomes for learners and the quality of teaching, learning and assessment have declined further and are now inadequate”. 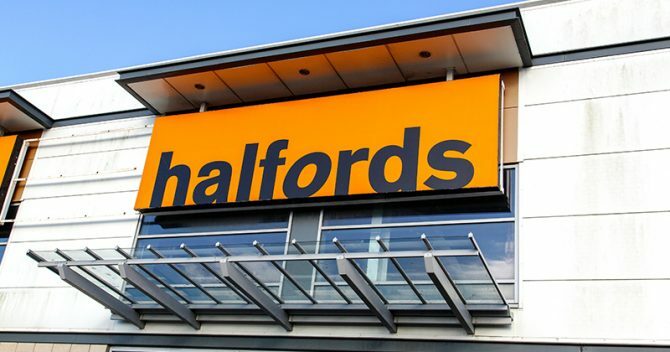 “Strategic priorities focus disproportionately on maximising the company’s income at the expense of providing high standards of education and training for learners,” it said. Trainers’ targets “focus on recruiting more learners and increasing their caseload, and not on the aspects of training and assessment that they need to improve,” it continued. Managers were also criticised for not ensuring “that the principles and requirements of an apprenticeship” were met, and for “failing to implement appropriate arrangements to monitor accurately the progress that learners make”. First4Skills’ monitoring of its 14 subcontractors was found to be “poor”, and focused on “the processes that they have in place rather than the quality of training”. 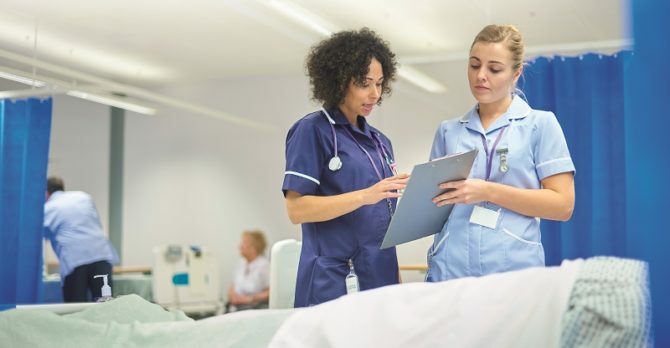 Safeguarding at the provider was deemed “not effective”, with managers slammed for taking “insufficient action to support learners about whom they have serious safety concerns”. The quality of teaching, learning and assessment at both First4Skills and its subcontractors was found to be “poor”. 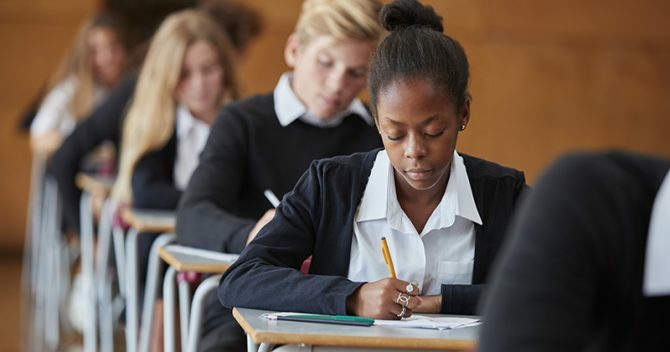 “Inadequate teaching, learning and assessment” meant that “too many learners” failed to make the “expected progress” on their qualifications, inspectors found. Furthermore, feedback given by trainers was found to be “overly positive and inaccurate” with the result that “too many learners” felt they were making good progress when they weren’t. 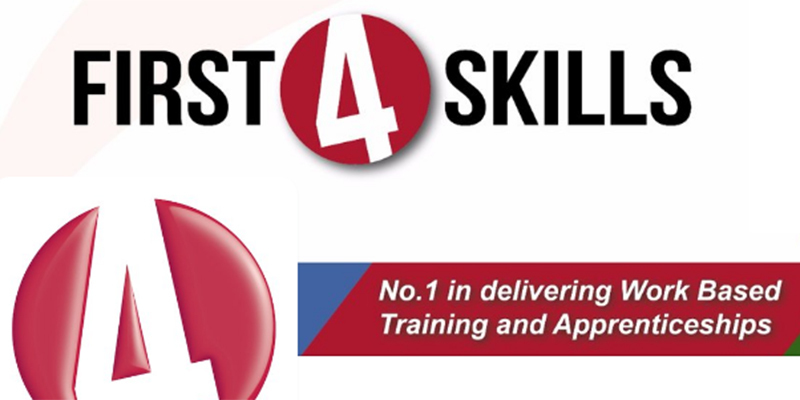 As previously reported by FE Week, staff at First4Skills were told on March 3 that the company had gone into administration. It held an annual £15 million apprenticeship allocation, according to the most recent SFA figures. First4Skills was jointly owned by City of Liverpool College and the Sysco Group. When asked at the time whether the Skills Funding Agency were aware of the situation, a DfE spokesperson said: “We have exercised our right to terminate First4Skills Limited’s contract. “We are working to ensure learners’ programmes are not disrupted and that where required alternative training provision is identified and transfer arrangements made. Unison came forward a week later to say that the company might have acted unlawfully by hiding the degree of problems it was experiencing from its staff. “The closure of First4Skills will cause uncertainty for staff and apprentices as jobs are lost and learners are moved to new training providers,” said Jon Richards, the union’s head of education. 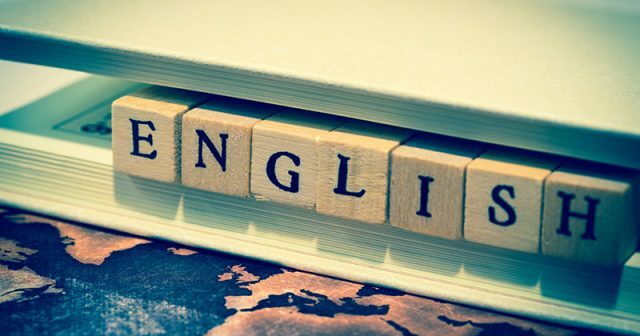 The college was placed into administered status by the apprenticeships and skills minister, Robert Halfon, in October after it became the first college to be re-referred to the FE commissioner due to “severe financial problems”. FE Week asked the college to comment on First4Skills’ Ofsted report, but it was unable to do so ahead of publication. Having dealt with numerous Providers in the industry as both an employee and as a sub-contractor if First 4 Skills and the examples found in this report were grade 4 provision, there will be hundreds of other providers worrying about their next inspection. First 4 Skills were far from the worst in relation to the points the report makes. This report is horrendous and isn’t a true reflection on the company. Don’t get me wrong. We were not perfect, who is. But we were not a grade 4. Evidence was presented to ofsted to support the things we did well, including results of satisfaction surveys from learners and employers- these were ignored. They also decided to ignore explanations about the problems with the eportfolio which didn’t track the progression accurately. I wasn’t directly involved in this visit, however in the previous inspection only 1 of the inspectors had any background in work based learning. I wonder how a company can be fairly graded when the people inspecting do not have any understanding of the challenges faced by the people delivering the qualifications. I too feel we have been treated terribly,there were were some brilliant strengths that went unnoticed and to comment there were no strengths at all is degrading and demoralising. I feel there are a still lot of training providers who will also feel the brunt of Ofsted over the next year. I hope investigations go ahead although sadly it is too late for First4skills,but I hope our learners get the support they deserve soon. I manage a team who were 99.9% completed on a First4Skills qualification before the plug was pulled. I’ve attempted to contact their assessor who understandably is not taking calls & has now been left unemployed but my priority is for my team. How do I make contact with an authority to A. )Ascertain how I can get my team on track & B.) Take stock of their current learning & passed units so that an alternative training provider can pick up the reigns. I work for Qube Learning. We are a national training provider with a Grade 2 ofstead inspection. we are working with a number of previous First4Skills employers and I would be happy to discuss with you any opportunity for us to help each other. You can contact me via Linkedin. Just search for Chantelle at Qube. This report is a travesty and an unfair reflection of a decent provider who always put the interests of the learner and employer first. F4S had employer and learner satisfaction rates of 91% and 90% respectively and yet has been deemed to not meet the needs of either group. The report states that too many learners do not achieve, and whilst we would all accept that providers have a responsibility to ensure all learners are retained and succeed, F4S were above national average in their four largest sectors, including Retail which accounts for over 40% of their provision and where the success rates are nearly 4 percentage points higher than the national average – it will be very interesting to see how Ofsted rate all other providers who are below this level. 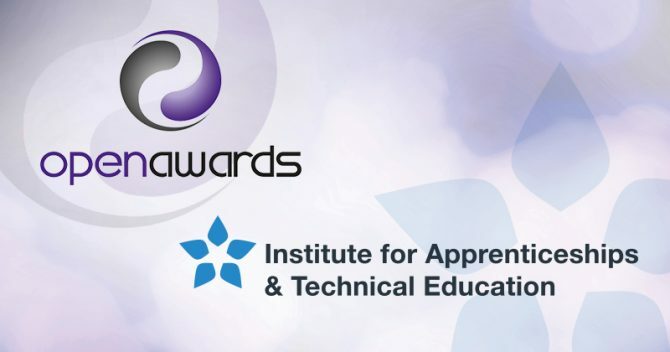 The report also criticises the provider for ‘enrolling learners on inappropriate apprenticeships because of decisions made by the employer to accredit the skills of their workforce’ – will this be their approach post-Levy when more employers take ownership of their programmes and who they train? Ofsted have long belittled the value of Level 2 programmes in sectors that are perceived to require low skills, such as retail and customer service – this report is further evidence of this prejudice and all other providers should take note. As an employer who used First4Skills I found them to be good. I successfully put three apprentices through their scheme and the support and feedback to the apprentices and our organisation was pretty good. The individuals I dealt with at First4Skills were professional and reliable. The training assessors did change quiet a few times over the period I used them but they always kept me informed of what was happening. It’s a shame they have closed and many people have lost their jobs.